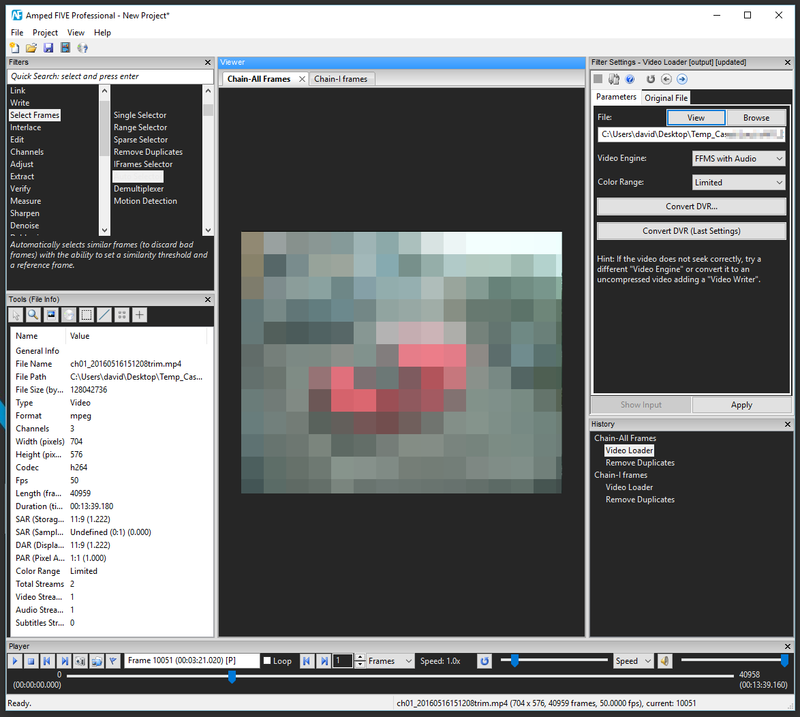 Using the differences between images is a powerful technique to assist in processing and analysis within Amped FIVE. There are many ways that the differences in images can be used. The first one, and probably the most common, is to remove duplicates. Understanding how the Remove Duplicates filter works is important, as it opens up other possibilities that may not be immediately obvious! Here we have a pretty standard looking H264 Video inside the .mp4 container. Once loaded, certain information starts to raise questions. This entry was posted in FIVE, How to on May 30, 2016 by David Spreadborough. The creation of the Forensic Report from within Amped FIVE may only take a few mouse clicks, but it is an extremely powerful feature. A high percentage of Forensic Video work revolves around the analysis, the processing and the output of a new exhibit. That could be a single image, a series of images or a new video. You may need to redact certain parts or enhance others. As a result, it important to document that you received A, you did B, and you produced C.
When using multiple open-source, freeware or consumer tools, the documenting and reporting of all the software and processes can take a long time to complete. There are also difficulties when validating the movement of files between one piece of software and another. A recent case involving an integrated player/video executable highlighted the ease, and speed, of report generation that is available to FIVE’s users. This entry was posted in FIVE, How to on May 9, 2016 by David Spreadborough. Sometimes you just have to install a proprietary codec. It is something that we try to avoid, but the installation of a proprietary codec is sometimes the only way to play a video. Luckily these cases are reducing, as more and more manufacturers understand the importance of true integration, and use standards within their video infrastructure. 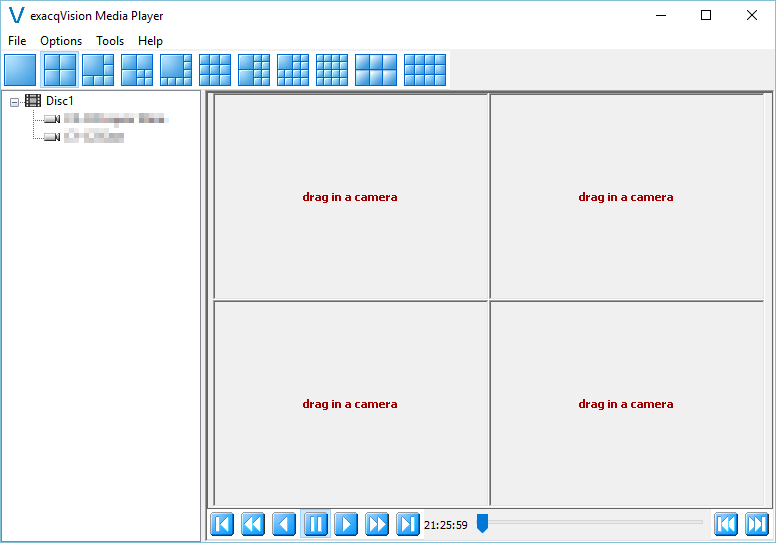 Amped FIVE’s powerful Video Engine Manager assists greatly here as you can chose either the in-built video decoding engines, or utilize others installed on your system such as Directshow or Video For Windows. Even QuickTime can be used, but let’s not go too deep into that one at the moment as using QT in Windows has hit a bit of a sticking point! As regular readers and users of FIVE will know, after clicking YES, the Convert DVR box will appear, and you can attempt to re-wrap or transcode the video file to support playback. In this case, though, no decoding is possible. At this point then we need to understand a little more about the file. This entry was posted in FIVE, How to on May 3, 2016 by David Spreadborough.